It’s another Super Sunday and the energy coming in November is SO important that we had to have it earlier than normal! November and December is BIG energy coming that is going to be like a big balloon that’s going to pop! The next two months are your opportunity to fully embrace who you really are coming out of October in which we dove headfirst into trusting ourselves. 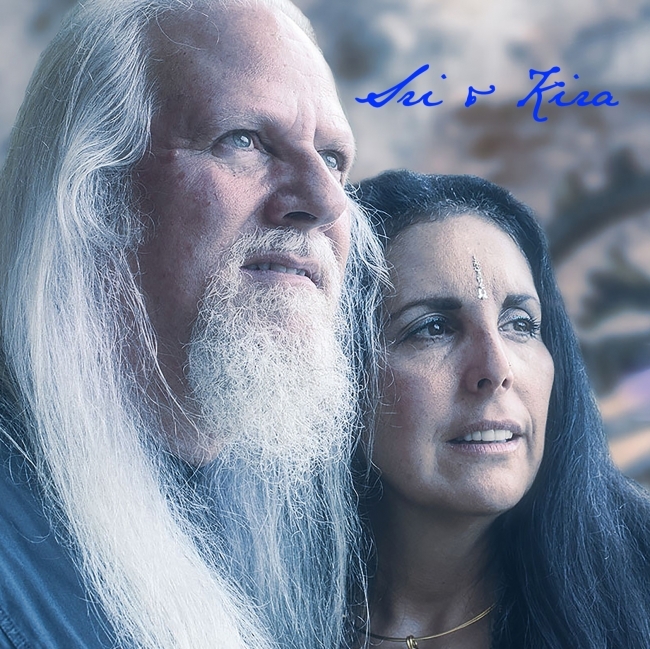 Give yourself the gift of discerning the real truth from what you’ve been told the truth is by listening to the wisdom of Sri & Kira!